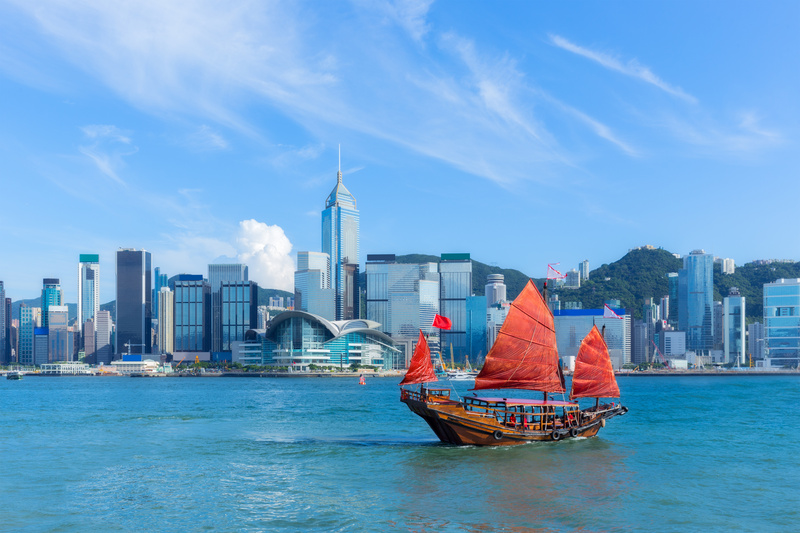 Hong Kong MDCO to allow listing of IVD devices in Medical Device Administrative Control System (MCAS) starting in February 2019. MDCO’s trial program allowing easier market entry for some devices approved in China extended to late 2019. Hong Kong’s medical device regulator, the Medical Device Control Office (MDCO), has updated listing requirements for moderate- and high-risk IVD devices as well as extended a trial program whereby certain medical devices approved for sale in China are accepted as having met MDCO conformity assessment requirements. First, MDCO has set a February 11, 2019 deadline for Local Responsible Persons (LRPs) for Class B and C IVD devices to apply for listing of their products in Hong Kong’s Medical Device Administrative Control System (MDCAS); manufacturers and LRPs seeking to register their devices for sale in Hong Kong must demonstrate conformance with MDCAS requirements. MDCO has also published revised MDCAS listing application guidelines and submission forms for IVD LRPs ahead of the agency’s February 2019 deadline. The new listing deadline follows MDCO’s launch in late 2018 of an online classification tool for IVD devices. Separately, MDCO has given notice that its trial program for allowing LRPs of devices already approved by the Chinese National Medical Products Authority (NMPA) to demonstrate conformity to MDCAS requirements. Last year, Chinese regulators initiated similar moves by recognizing MDCAS-listed devices in terms of NMPA country-of-origin requirements; MDCO’s extension of its trial program further facilitates more efficient registration and distribution of devices between China and Hong Kong. MDCO has extended the trial program’s deadline to December 31, 2019 for certain Class II, III and IV medical devices.